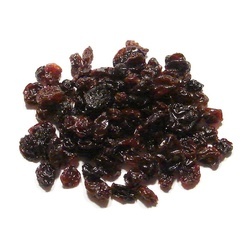 Zante Currants are dried from the highest quality Black Corinth Grape. They are first known to be cultivated in ancient Greece on the Ionian Island of Zakynthos or Zante, the English translation. Famous for their intense, rich flavor and small size, they make the perfect ingredient for baked goods, granola, and yogurt. Our organic dried Zante Currants are so good we prefer to eat them right out of the bag.